It’s day 3 of the “Get Loaded” Blog Tour de Force, an Indie Book Collective event. The author today is Rebecca Tsaros Dickson, author of I Could Tell You Stories, and is the third book on the blog tour. 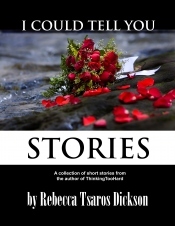 I Could Tell You Stories is a collection of beautifully written short stories. 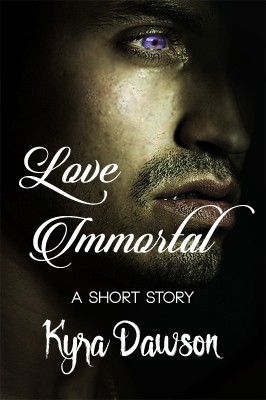 This is a book about a woman’s relationship that runs the gamut of love and loss and all things in between. Have you ever felt trapped by a relationship? I’m sure many of us have, and within the pages of this book Dickson offers us private and personal vignettes that will have the reader experience a plethora of emotions. I Could Tell You Stories has been described as being reality literature, as raw, and brave and an amazingly heartfelt book. It is definitely a book I have on my MUST Read list. A former journalist, editor-in-chief at Indie Ink, and long time writer, I Could Tell You Stories is Rebecca Tsaros Dickson’s first book. Check out her author blog Thinking Too Hard and follow her tweets @thinking2hard13 on Twitter! To read an excerpt of I Could Tell You Stories simply click on the link! Happy reading! You could win a free Kindle!